Macclesfield Museums are delighted to announce the acquisition of two eighteenth-century portraits of Macclesfield residents for their collection, which are now on display in The Old Sunday School. The paintings, by Joseph Wright of Derby (1734-1797), show brother and sister in law John Stafford and Barbara Tatton in all their Georgian finery. 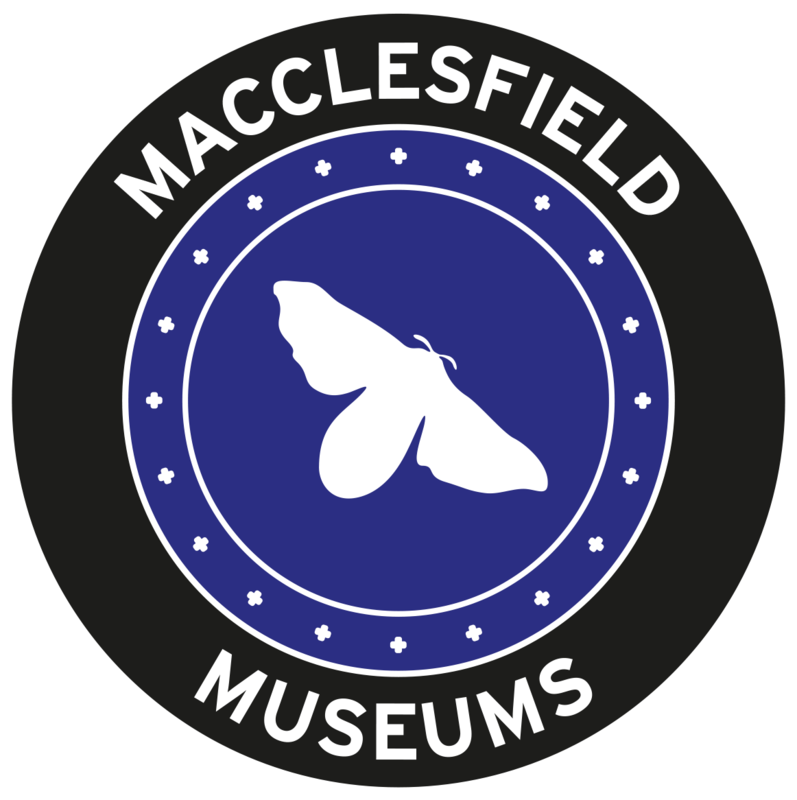 The portraits were purchased for Macclesfield Museums with a combination of funding from the Art Fund, Arts Council England/Victoria and Albert Museum Purchase Grant Fund, and the Friends of Macclesfield Silk Heritage. John Stafford lived at Cumberland House. He was burgess and town clerk of Macclesfield, and agent to the Earl of Derby; he was in this role when Bonnie Prince Charlie entered the town in 1745. Stafford’s son and son-in-law were in the silk mill partnership with Charles Roe, which unfortunately ended in bankruptcy. Barbara Tatton is pictured wearing an outfit of fine silks which the town is famous for. She was born in Macclesfield, the daughter of William Tatton of Wythenshawe Hall. We know very little of Barbara, but hope to know more. Her sister Lucy married John Stafford; Barbara was named as a benefactor of his will. Joseph Wright of Derby was a commercially successful portraitist, painting many of the country’s leading industrial figures as well as members of the Lunar Society. He is well-known for his innovative depictions of scientific discovery and experimentation, notably An Experiment on a Bird in the Air Pump and A Philosopher Lecturing on the Orrery. These celebrated works employ striking contrasts of light and shadow, successfully evoking the spirit of the Enlightenment age. Wright painted John Stafford and Barbara around 1770, along with Stafford’s daughters Lucy and Penelope, and Macclesfield industrialist Charles Roe. The portraits are on display in The Old Sunday School alongside Wright’s portrait of Charles Roe, which is on long term loan to Macclesfield Museums from the Churches Conservation Trust. Until now, the portraits have been in private collections, so it is wonderful that they are back in Macclesfield and available for all to see. Macclesfield Museums are now raising money to have the paintings cleaned and their frames conserved. The Old Sunday School is open Monday to Saturday, 10am to 4pm – admission is free!